Matt received dual BBAs in Finance and Business Economics from the University of Wisconsin ‐Eau Claire and his JD from Hamline University School of Law. After a three years of law practice Matt left the traditional legal career to co‐found Contour Innovations, LLC a software as a service mapping platform. Matt acted as Contour's CEO through 3 rounds of fund raising and successful exit to the market leader in marine electronics. 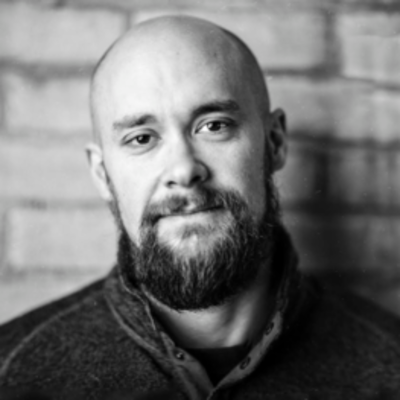 Matt is also an angel investor, the co‐founder of Able Seedhouse and Brewery in NE Minneapolis and an advisor through his company Objective Pear, LLC to help start‐ups design strategic milestones and raise funds.